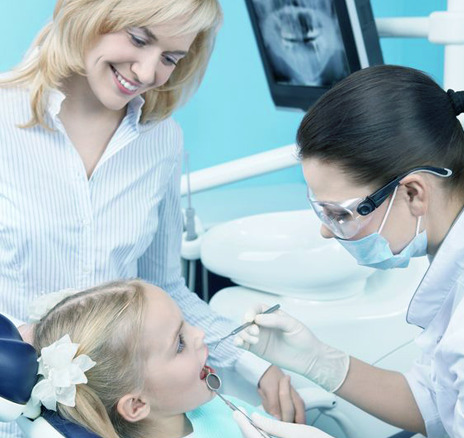 Academy Dental Care has been providing quality family dentistry for over 30 years. Our aim is to provide the best dental care possible to the people of Aberdeen and surrounding area. Our 5 dentists along with our practice hygienist are experienced in providing both NHS care and a wide range of private/cosmetic treatments and service. We have heavily invested in our premises to create a thoroughly modern practice with a dedicated decontamination room (LDU), digital x-ray equipment, caries digital scanner equipment and a comfortable waiting area with a television and children’s play area.